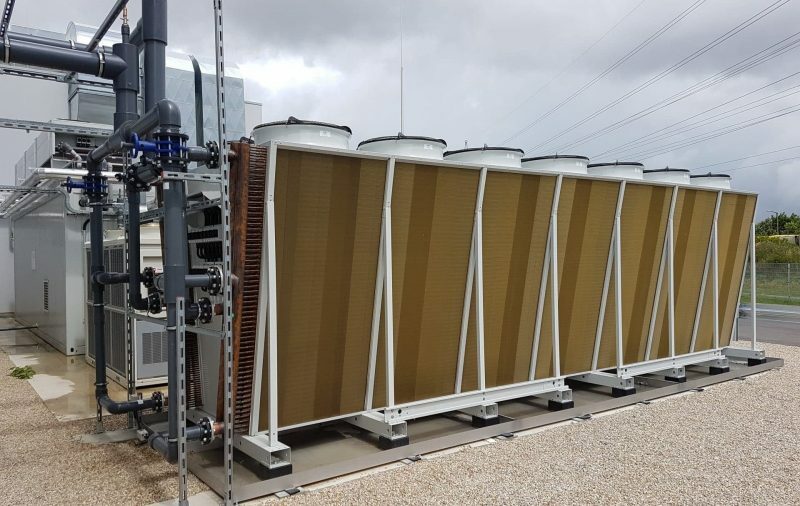 Since the operating costs of cooling and refrigerating systems over the service life are a multiple of the investment costs and further increasing energy costs can be expected, energy optimization is of highest priority to us. For example, particularly much importance is attached to energy-efficiency in the selection of system components such as pumps and cooling energy generators. In addition, the systems are optimized with regard to fluidics to minimize the energy demand of pumps. Furthermore, a process-optimized control system makes sure that the interaction of all system components is organized in the best possible manner. Economy and ecology equally profit from the integrated system optimization. 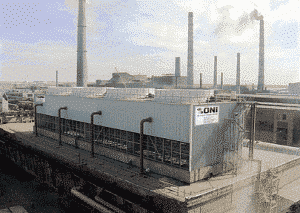 Experience from decades in all areas of energy supply and process engineering is included in the development and optimization in the plants planned and produced by us. Our customers profit from this by a continually optimized system technology at the highest possible reliability and an efficient price. Each cooling or refrigerating plant designed by us is individually adapted to our customer's requirements and optimized to the energy consumption in the best possible manner. A system concept is developed by our experts after a detailed system analysis, taking the specific operational requirements into account. Large cooling system with a power of 150,000 kW for a chemical plant in Kazakhstan during its final assembly phase. 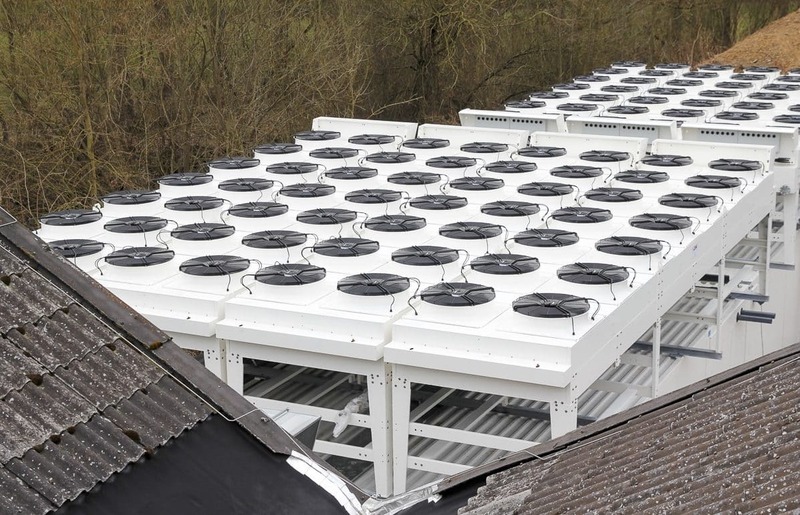 We deliver our cooling and chilling systems to miscellaneous industries. Our customers are plastic or metal processors and are from the food, the beverage or chemical industry. The power range from 5 kW to 150,000 kW per cooling system unit almost meets any requirement. To provide support in cases of emergency or supply bottlenecks, we have a great number of rental machinery at our disposal. Thus, we are in a position to replace power up to 2,000 kW by high-capacity chillers in one system.